Hi I’m Lydiascapes. I’m a rock climber. Besides travelling the world which is a terribly expensive but addictive hobby, I fuel my adventurous spirit to doing a sport that not only keeps me fit, but builds me in so many ways that I will share progressively. Me at an indoor climbing gym in Singapore. Photo credited to Kai Reuber. How did I get myself into this crazy rock climbing sport in the first place? It started in 2013, initially as just a casual one-off climbing excursion to the climbing gym led by my mountaineering friend Teshil. 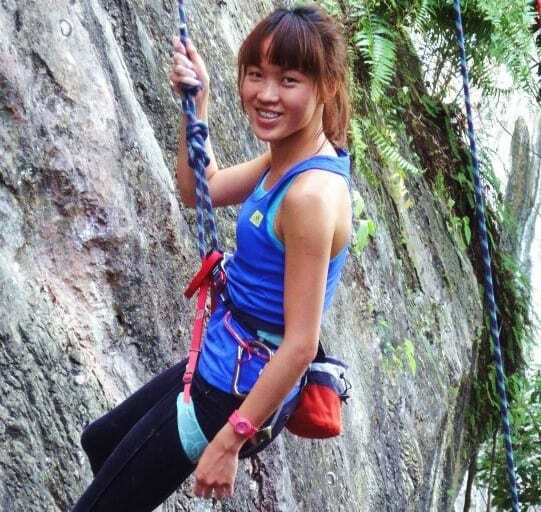 Subsequently, something that was just a ‘once a month or two’ hobby became a bit more serious when I wanted to experience my first outdoor natural rock climbing expedition at Batu Caves organized by Onsight Climbing Gym. However the expedition required you to have a Level 1 Climbing Certification as well as your own climbing gear. And that’s when I was pushed to get my first beginner set from Campus Corner. And since then, there is no turning back . 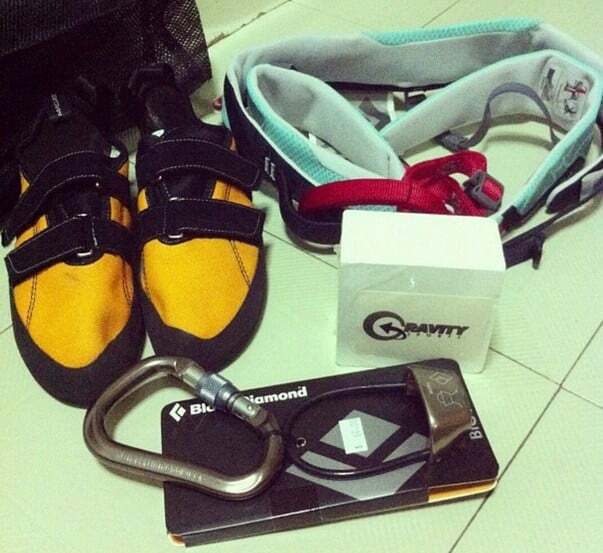 My Very First Set of Rock Climbing Gear. But little did I know that it was one hobby that was going to stretch me beyond what I could be. Everyone who has embarked on this sport has gradually over time seen a significant change in their body. From toner arms, sexier shoulder back or a rock strong core ( or the occasional pecks), continuous climbing and improving your rock climbing techniques and skills will eventually get you there. And you don’t even need to hit the gym, lift dumbbells or do circuits to get that. This is the one thing that gets people addicted to climbing – the sheer kick from outdo-ing yourself. Climbing forces you out of your comfort zone and puts you in a situation to test your mental endurance over your physical. When your mental gives in and fear/ doubt kicks in; so does your strength as your energy will get drained way faster in a state of fear. Rock climbing limestone rocks at Railey Island, Krabi Thailand. Full concentration needed to get yourself up that wall. 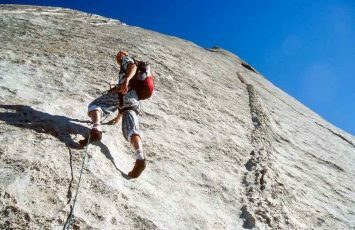 So in rock climbing; where it is just you and the aim of reaching the top of the wall, fear kicks in midway faster than exhaustion, you have to think quick how to trick your body to push harder for one last lap. 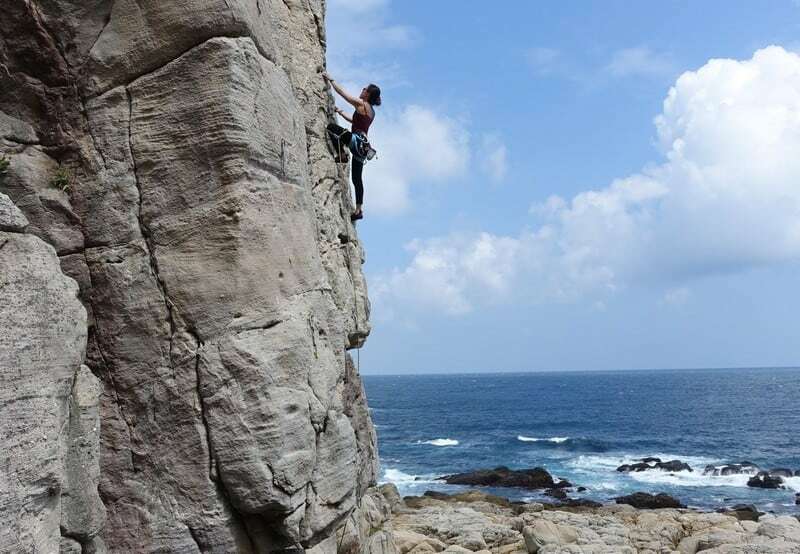 Call it a sadistic pleasure, but when you occasionally psycho yourself to do something your body resists, and you overcome it, the sheer pleasure from that conquer is amazing…and that comes with practise to improve your rock climbing techniques. Another reason is that climbing is a very good stress releaser, after a long intense day of work. A few climbs will have your worries cleared off your head, as you will be too busy freaking out and focusing on the climbing route. Rock climbing pushes you physically and tests your endurance on the toughest routes. So it’s important to constantly improve your rock climbing techniques. This was taken at Batu Caves Kuala Lumpur. 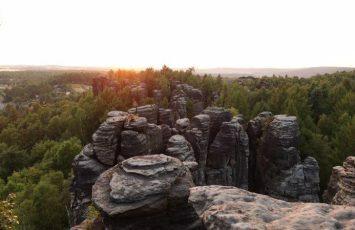 Knowing how to rock climb, set up routes in natural outdoor scenerios and understanding safety rules, it allows for you to go further in your travels, discover more off-beaten tracks, unbelievable views and perspectives you can’t get on normal foot. Being forced to overcoming your fear of heights and the outdoors when rock climbing. Despite all that, the scenery is breathtaking! 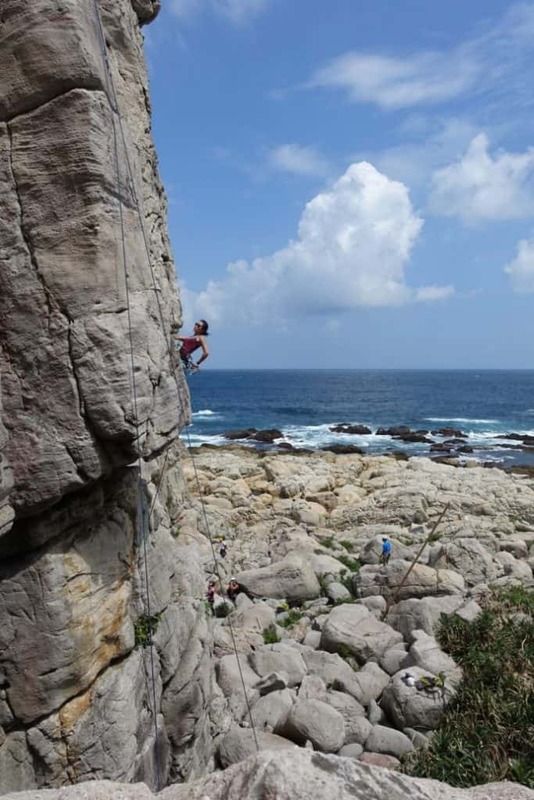 So far, rock climbing has brought me heights and places from Batu Caves in Kuala Lumpur to Krabi in Thailand to Long Dong Taiwan to as far as Bronkies at Johannesburg South Africa. All these adventures have given one a perspective and view unlike any other, from sunsets climbs to deep water solo over the crashing waters. With your feet dangling from a small rock with full dependence on you hardy rope overlooking the ocean, it does make you feel your life so tangibly fragile yet so fortunate. 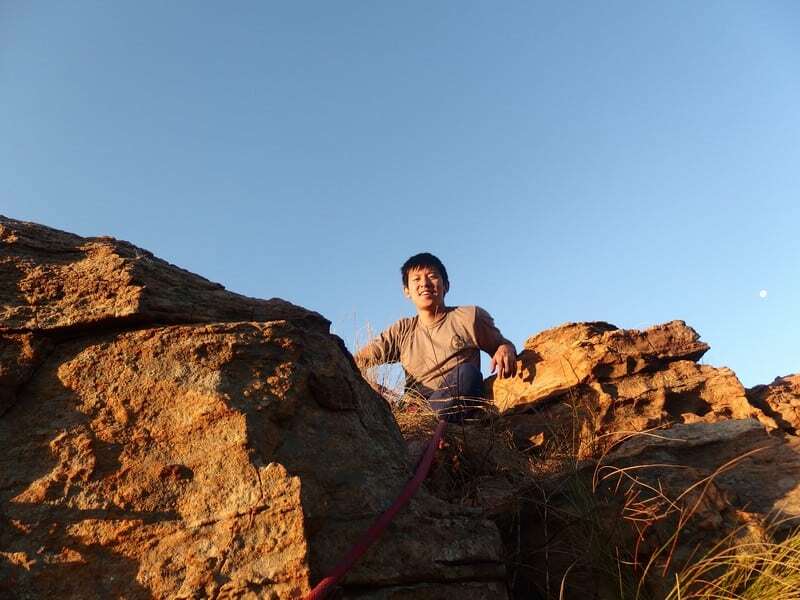 Rock climbing at The Bronkies in South Africa near to sunset timing. Photo credited to Joe. Rock climbers are probably the 2nd warmest community of people after the hospitality industry which I am currently in. 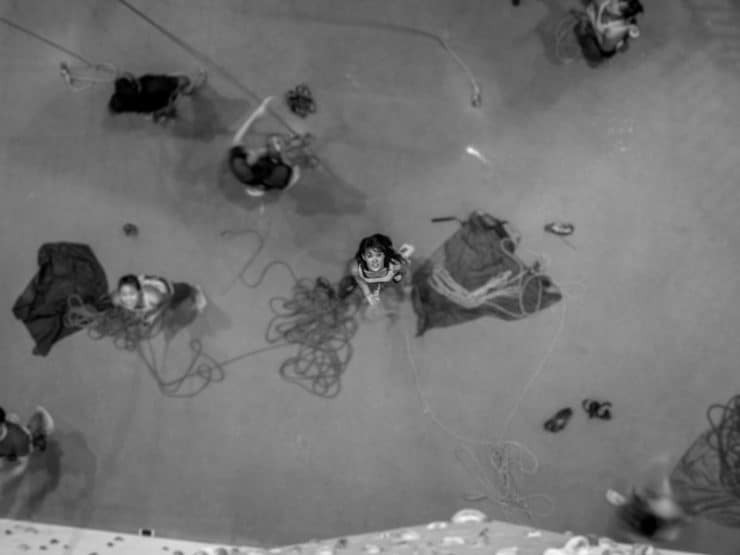 People you meet in the climbing gym are usually very friendly, helpful and generally look out for each other. You can’t pick up rock climbing or bouldering for more than a month without making at least 2-3 friends, unless you stubbornly refuse to make eye contact with anyone. 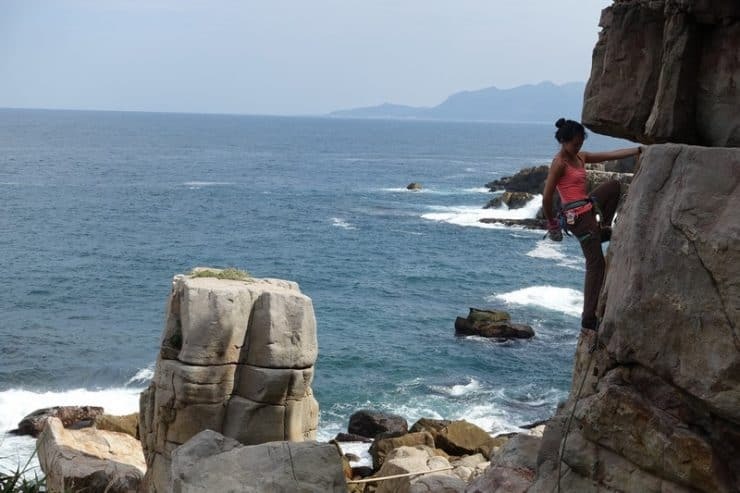 Everyone in a rock climbing gym/ bouldering gym is always quick to share suggestions on routes, how to improve rock climbing techniques, places to buy gear and stories/ countries to visit to climb at – like Thailand, China etc. Some of them may also end up being your long term good pals given you guys probably have the same insane love for adventure and trying new things. One of my good climbing pals Shiree is also my fellow ski/ snowboarding pal. In conclusion, there are so many reasons and benefits of rock climbing. It builds you up, strengthen and can even restore you to get that healthy rock climber body we all want. It is a sport that has new experiences every day, heighten adrenaline and constant thrill for the adventure seeker in you. Looks like I will finally give rock climbing a try, after procrastinating over it for years. Thanks for inspiring me with this article. 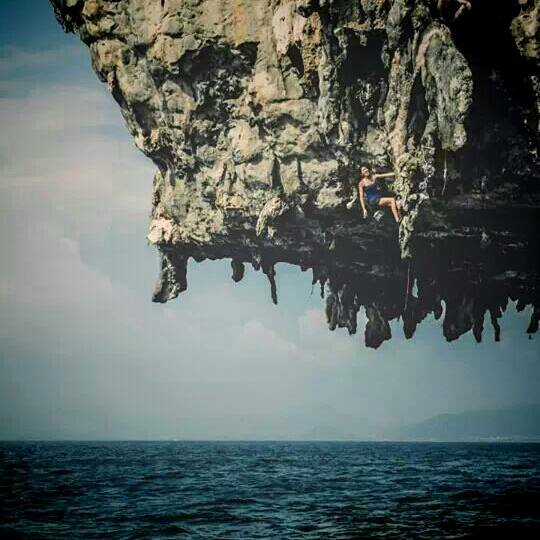 Great story .climbing is awesome here in Australia.come and see. Quick question .why is there a security fence about 3 metres from the cliff face in the second last picture? Great observation, yes there is a water plant next to this climbing spot at Batu Caves KL. You can actually see what’s over the fence when you go up the route! Wow! So adventurous! Yes, I do agree that rock climbing and other such activities can change you. You definitely come out of your comfort zone and get more inclined towards fitness and outdoor world.